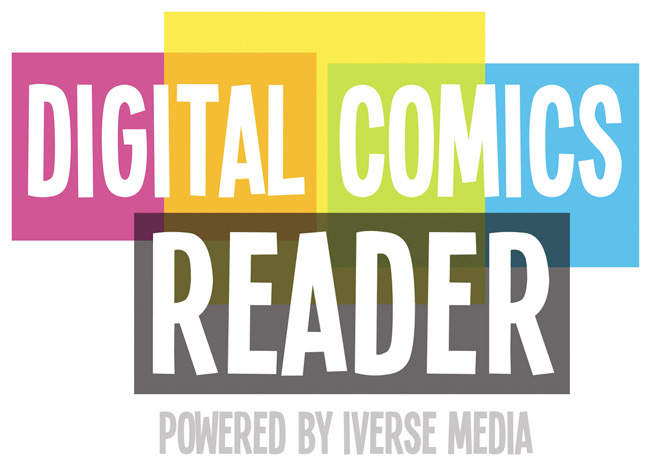 (BALTIMORE, MD and WACO, TX) - [July 9, 2012] - Diamond Comic Distributors and iVerse Media are pleased to announce the official launch of Diamond Digital, a unique initiative which will empower 3,000+ independently owned and operated comic book specialty retailers worldwide to sell digital content both in their stores and on their websites. The new service will launch on Monday, July 23rd. 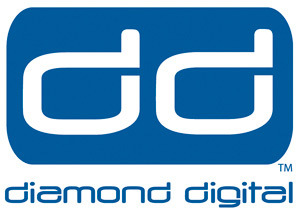 Thanks to Diamond Digital, comic fans will be able to read a wide variety of digital content on comic shop websites, and to download the content to their mobile devices via a "Digital Comics Reader" App for iOS and Android, with free cloud storage for all their Diamond Digital purchases.